COMPETITOR ANLSYSIS IS SIMPLE, YET POWERFUL, TOOL FOR COMPARING YOUR BUSINESS TO YOUR MAIN COMPETITORS. THIS GREAT APP HAS NOW BEEN UPGRADED FOR THE IPAD! Most business owners never take the time to use an objective tool to compare themselves to their competitors. We rarely take the time to probe for weaknesses in our armor or theirs. Likewise we often under-estimate their strengths and over-estimate our own. This application will guide your through a structured process that will help you to identify key areas for further action. The process is quick and easy with a simple analysis taking only 5 minutes to complete. 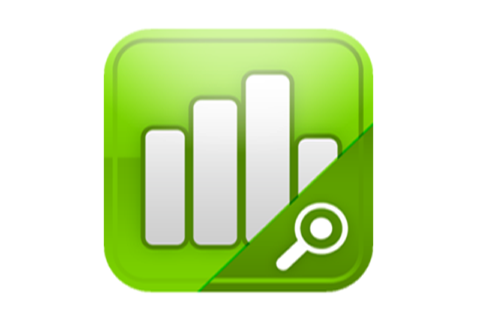 You can use it complete a range of analysis including: key competitor, geographic areas and product comparisons. The problem solving process is broken 4 easy steps that will take you from initial comparisons to action plans. It includes easy to use graphic interfaces. You can then easily share your analysis and action plans via email or as an image file. The 4 Steps guide you through identifying your competitors, developing the comparison criteria, scoring, comparison and developing action plans to address the key issues. The App includes both written and video instructions in addition to tips on how to get the most out of the process. WHO COULD USE THIS TOOL? Business owners and managers looking to highlight that competitive edge.